You have a total of in Your Shopping Cart! 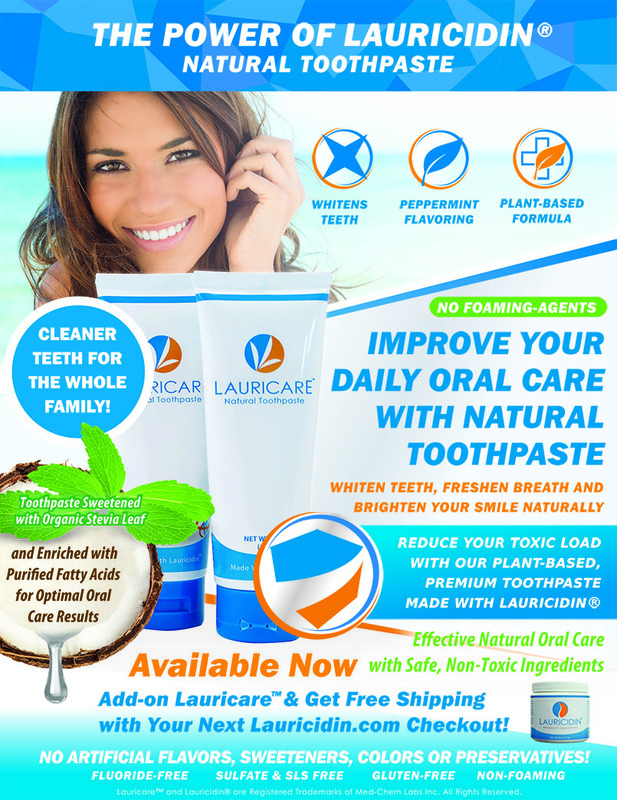 Clean plaque away naturally with our LAURICIDIN® powered, plant-based toothpaste. Enjoy whiter teeth, fresher breath, and a brighter smile - without SLS or Fluoride. 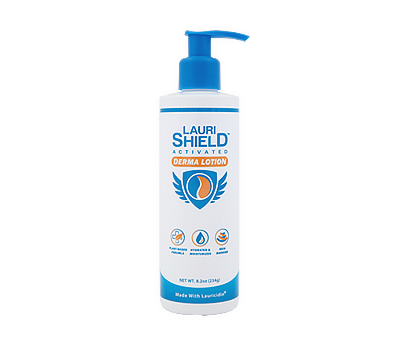 Clean, hydrate, moisturize, condition & protect skin's barrier with LauriShield™ Activated Formulas. See the benefits of LAURICIDIN® for your skin in these larger-sized, easy-to-use applications. 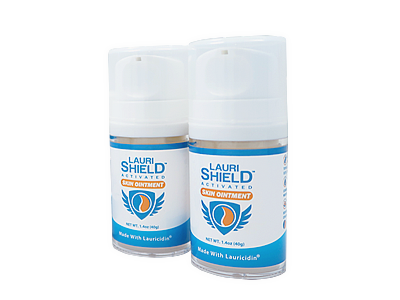 Target skin areas prone to dryness or irritation with a LAURICIDIN® powered activated formula. Combines purified emollients to lock-in moisture & provides our longest-lasting reinforcement of the skin barrier. 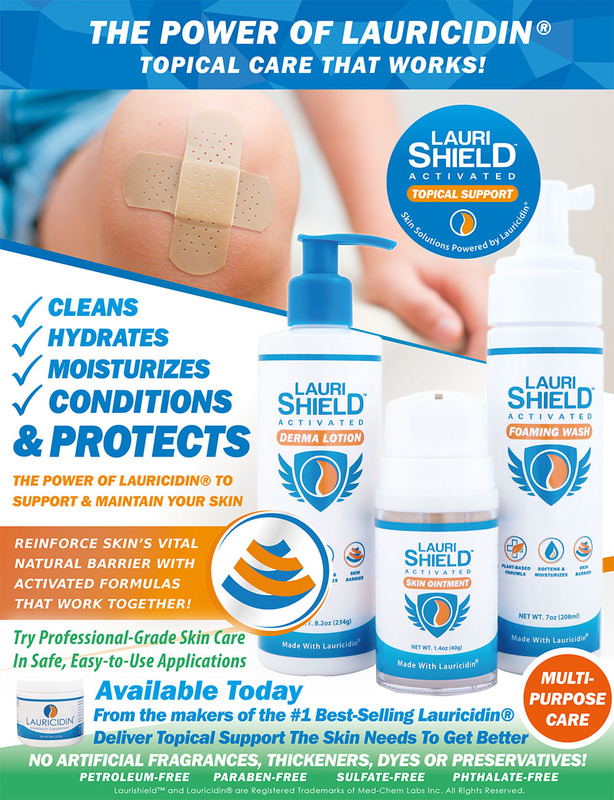 Support skin with a plant-based formula Powered by LAURICIDIN® while delivering immediate hydration & skin protection. Lock-in moisture to revitalize skin so that your skin looks and feels healthier with a lasting, non-greasy barrier. 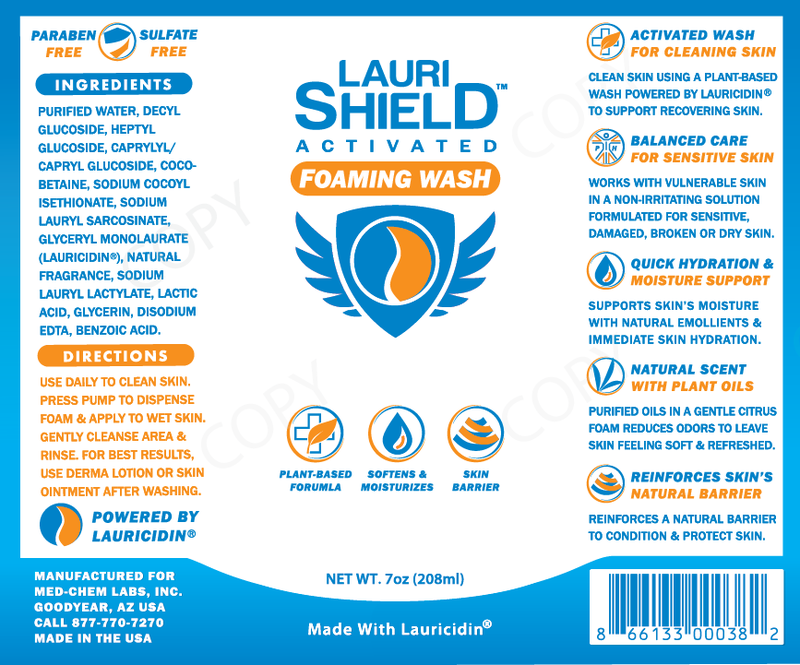 Clean damaged or irritated skin using a plant-based wash Powered by LAURICIDIN®. Formulated to provide gentle cleansing and immediate hydration in a gentle citrus foam. Supports moisture with emollients that reinforce & protects skin. 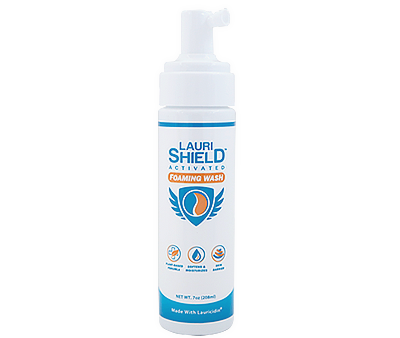 Clean plaque away naturally with our plant-based, Lauricidin® powered formula. Enjoy whiter teeth, fresher breath, and a brighter smile - without SLS or Fluoride. 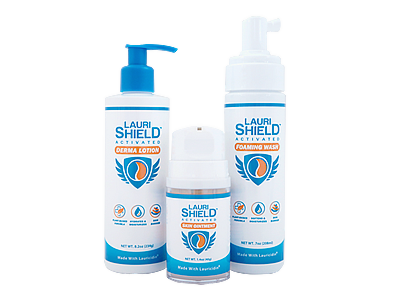 Clean, hydrate, moisturize, condition & protect skin's barrier with LauriShield™ Activated Formulas. Use these advanced skin solutions for occasional damaged skin & target irritated skin that requires advanced support. 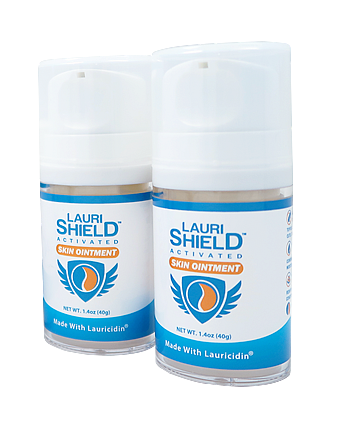 See the benefits of LAURICIDIN® for your skin in these larger-sized, easy-to-use applications. Free Shipping with Every U.S. Order! Supported by years of testing and clinical research. 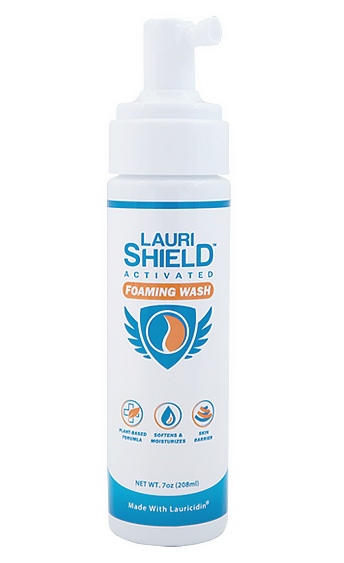 Clean damaged, vulnerable or irritated skin using a plant-based wash Powered by Lauricidin®. Formulated to provide gentle cleansing and immediate hydration. Supports moisture with emollients that reinforce & protects skin. 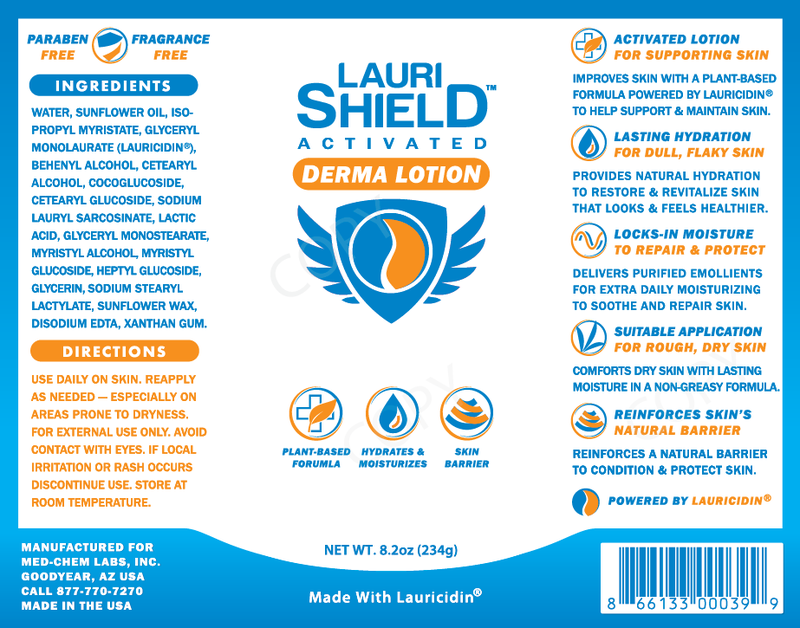 Best used with Derma Lotion or Skin Ointment.Free Shipping with Every Lauricidin® U.S. Order! Use daily to clean skin. Press-pump to dispense foam & apply to already wet skin. Gently cleanse area & rinse. For best results, target clean skin with Derma Lotion or Skin Ointment after washing. 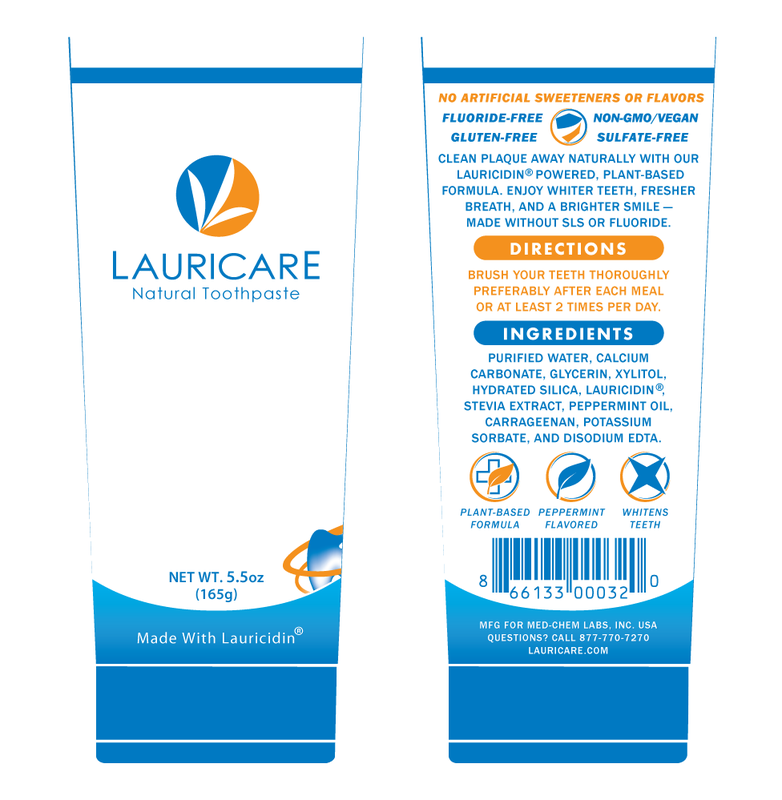 Support skin with a plant-based formula Powered by Lauricidin® while delivering immediate hydration & skin protection. 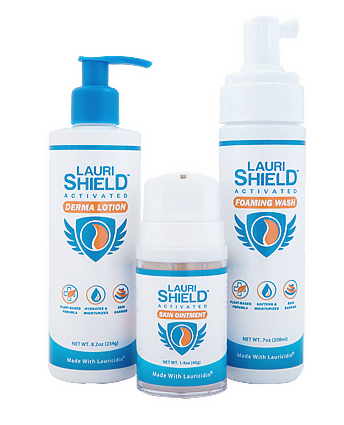 Lock-in moisture to revitalize skin so that your skin looks and feels healthier with a lasting, non-greasy barrier.Free Shipping with Every Lauricidin® U.S. Order! Use daily on skin. Reapply as needed - especially on areas prone to dryness. Store at room temperature. Keep out of eyes and recommended for external use only. 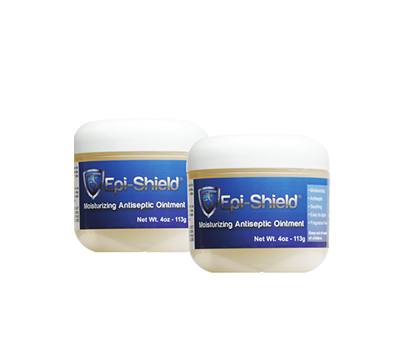 Protect targeted skin areas prone to dryness or irritation. Combines purified emollients to lock-in moisture & provides our longest-lasting reinforcement of the skin barrier to condition & protect skin. 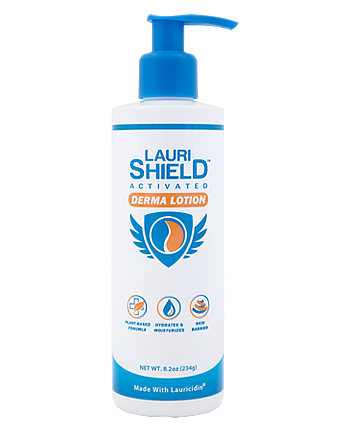 Protect and condition the skin with a original formula Powered by Lauricidin®.Free Shipping with Every Lauricidin® U.S. Order! Apply sparingly onto skin. 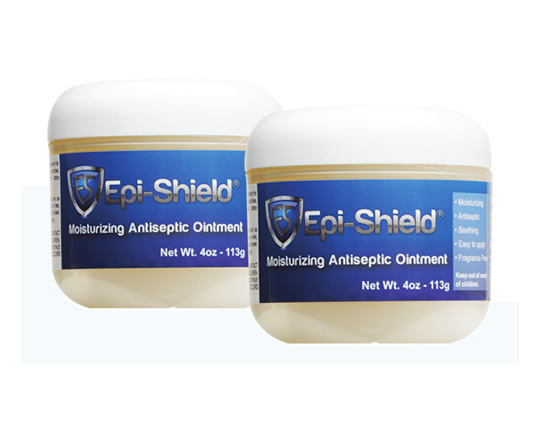 Reapply as needed - for additional wound care cover with a bandage . Store at room temperature. Keep out of eyes and recommended for external use only. 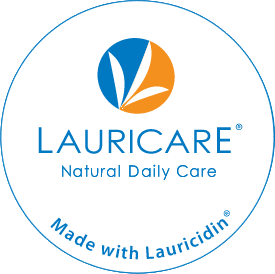 Embraced by both your immune system* and your digestive tract*, Lauricidin® is ideal for Immune Support. Support & Maintain skin with Activated Topical Support to keep your Skin Barrier clean, hydrated, moisturized, conditioned and protected. 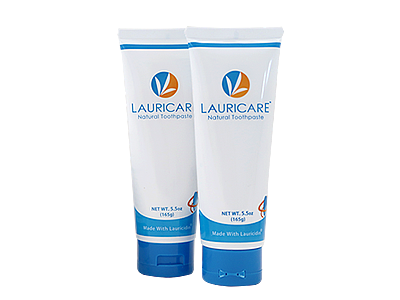 Reduce your daily toxic load with natural products Powered by Lauricidin® including Natural Toothpaste.